Official Wikia Communities #Vanguardsoh #VGD – Nomadic Gamers, eh! 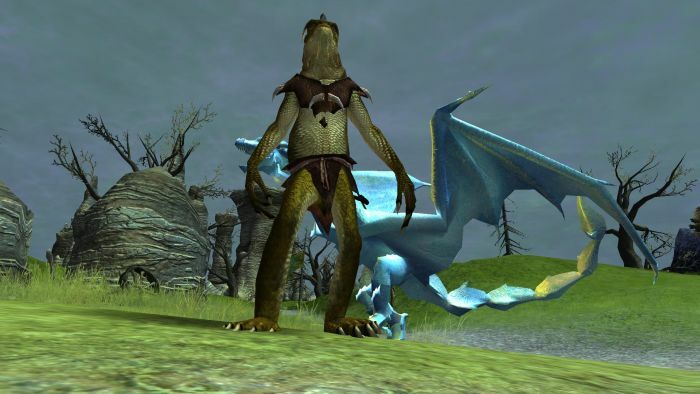 Last week SOE announced ‘official wikia communities‘ for EQ2 and Planetside 2. I’ve been looking forward to these announcements for quite some time, but what I was hoping to see was one announced for Vanguard. Those who have played Vanguard over the years remember when the crafting web site came down – it hosted an enormous amount of incredibly valuable information and due to the lack of interest in the game the person hosting it just couldn’t continue. No one offered to take over, and eventually it vanished from the internet along with hours of crafting information. Losing information like that is a painful prospect for continuing players as well as potential customers. Especially for a game like Vanguard where playing without some sort of wikia (for crafting) is almost impossible. There are simply too many intricate combinations and ‘rules’. I think the general idea is fantastic, although it’s certainly not new. Guild Wars and Guild Wars 2 host their own wikia that players can add information to. Wurm Online also runs a wikia for their game. Making these places ‘official’ and assigning a staff member to ‘oversee’ it is a big step, and gives confidence to players that 1. the information isn’t going anywhere and 2. it is probably relatively up to date. Hopefully we can see some sort of official Vanguard wikia put in place eventually. There is a popular one that has been around a short while now called ‘Telonica” which I’ve suggested SOE team up with. We’ll see how that goes.